Thus far in this book, attention has been focused on the fundamental problem of constructing a surrogate of a single objective function. 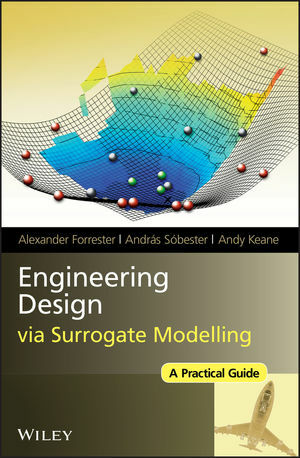 Engineering design is almost never so simple in practice — most problems have multiple, often conflicting goals and invariably a host of ever more demanding constraints, coming from regulatory, safety and environmental concerns, as well as those that simply ensure that the product being designed performs as expected. We turn next to how surrogate based approaches to design improvement work alongside consideration of constraints — we deal with multiple objectives in chapter 9.